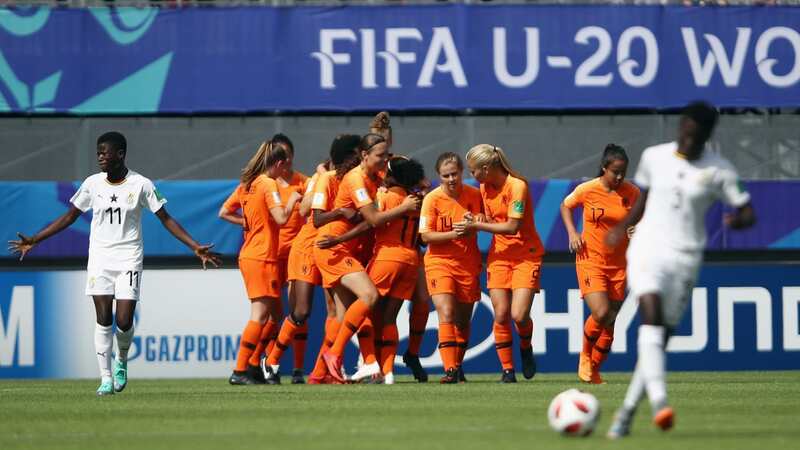 Netherlands moved to within touching distance of the FIFA U-20 Women’s World Cup France 2018 quarter-finals after earning a 4-0 win over Ghana to maintain their 100 per cent start in Group A. The pace dropped after the break, with the Netherlands sitting comfortably, but Pelova and Kalma switched rolls, as the duo exchanged passes before the former stroked home to add some gloss to the Oranje’s victory. Ghana need a favour from New Zealand against hosts France to keep their hopes of progression alive.